A handfull of new additions this week . 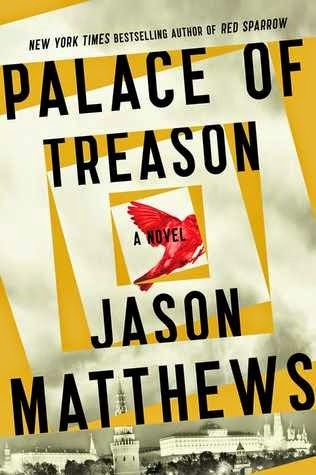 . .
Jake Desmet and Rick Brand, heirs to the Brand & Desmet Import Company, travel the world to secure treasures and unusual items for the collections of wealthy patrons, accompanied by Jake's cousin, Veronique 'Nikki' LeClerque. Smuggling a small package as a favor for a Polish witch should have been easy. But when hired killers come after Jake and a Ripper-style killer leaves the city awash in blood, Jake, Rick and Nikki realize that dark magic, vampire power struggles and industrial sabotage are just a prelude to a bigger plot that threatens New Pittsburgh and the world. 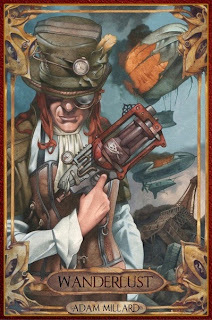 Stopping that plot will require every ounce of Jake's courage, every bit of Rick's cunning, every scintilla of Nikki's bravura and all the steampowered innovation imaginable. In our rapidly-changing world of "social media", everyday people are more and more able to sort themselves into social groups based on finer and finer criteria. In the near future of Robert Charles Wilson's The Affinities, this process is supercharged by new analytic technologies--genetic, brain-mapping, behavioral. To join one of the twenty-two Affinities is to change one's life. It's like family, and more than family. Your fellow members aren't just like you, and they aren't just people who are likely to like you. They're also the people with whom you can best cooperate in all areas of life--creative, interpersonal, even financial. 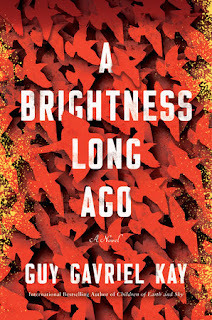 At loose ends both professional and personal, young Adam Fisk takes the suite of tests to see if he qualifies for any of the Affinities, and finds that he's a match for one of the largest, the one called Tau. It's utopian--at first. Problems in all areas of his life begin to simply sort themselves out, as he becomes part of a global network of people dedicated to helping one another--to helping him. But as the differing Affinities put their new powers to the test, they begin to rapidly chip away at the power of governments, of global corporations, of all the institutions of the old world. Then, with dreadful inevitability, the different Affinities begin to go to war--with one another. What happens next will change Adam, and his world, forever. Having caught up with Peter's Author Edition of The Unremembered, I'm glad to finally be diving into the follow-up, which I can tell you opens with a little tragedy and a lot of action. 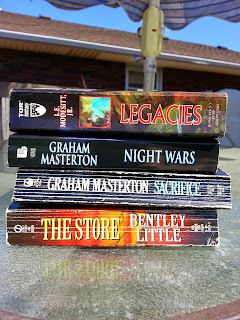 bizarro epic fantasy horror Mailbox Monday sci-fi Stacking The Shelves steampunk thriller vampires What Are You Reading? I was just looking at Iron and Blood on NetGalley today - it looks interesting, plus I've enjoyed everything I've read so far from Gail Z Martin. 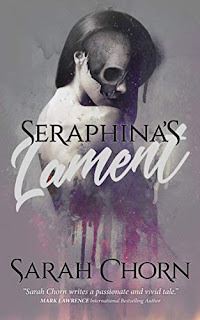 The Fifth House of the Heart was new to me until earlier this week when I think I saw Lisa of Tenacious Reader feature it in her WoW, looks like the book is gaining some attention. 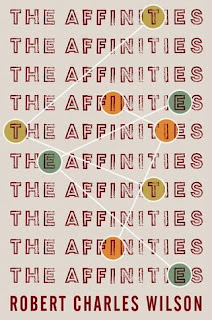 I'm also very interested to see what you'll think of The Affinities. I thought the idea was awesome, just not so sure on the execution. It was really cool that most of it took place in Toronto though! 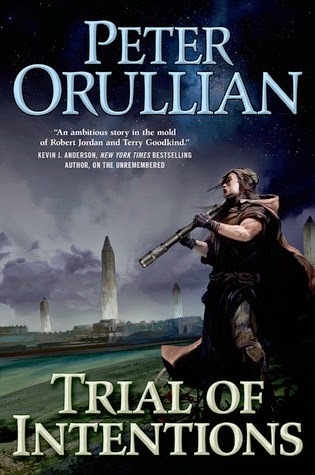 I've also got a copy of Trial of Intentions this week, hoping to catch up with Unremembered first. 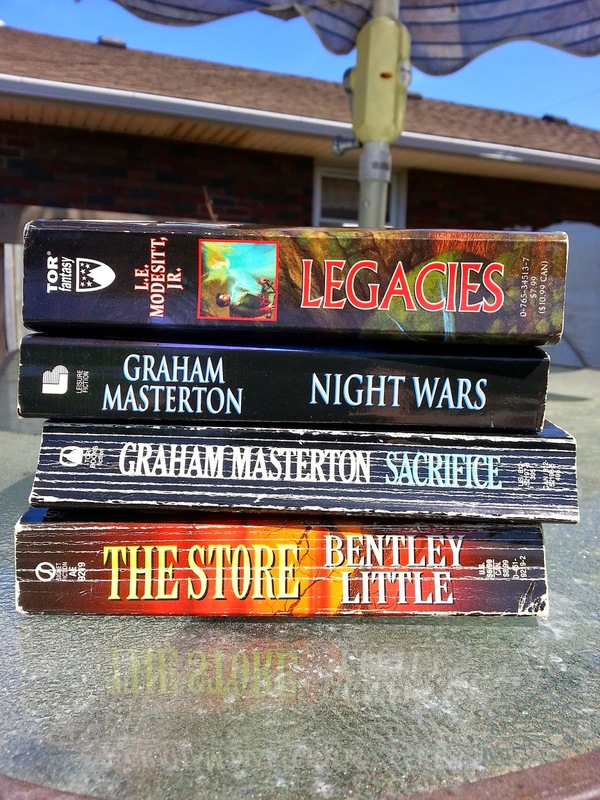 Whew, I think that's all my comments on this week's books, you got a great haul! Dying to read Fifth House of the Heart, I'm going to have to go looking for that one. I am also tempted by Iron & Blood, but I think it's a June book and my June is already filled with review books. I may have to let that one slip by. Some very nice looking books on here. 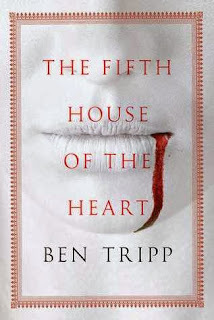 I particularly like the look of Fifth House of the Heart. I've got a copy of Iron and Blood - I couldn't resist it! I just finished War of Shadows by Gail Z. Martin. 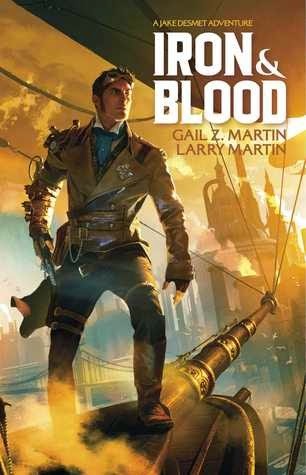 When I saw you had Iron and Blood I went over to Netgalley to request. I've read her first fantasy series, but not that one. Ooh, good haul. I'll have to check some of these out. Especially The Fifth House of the Heart. 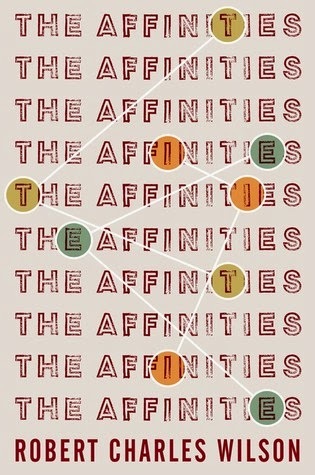 I hope we'll both enjoy The Affinities. Happy reading! Iron and Blood sounds quite interesting. I'm sure I recognise the author name so I don't know if that's a good or a bad thing! Thanks for stopping by my blog...with watching TV all weekend I'm way behind on my blog visits! 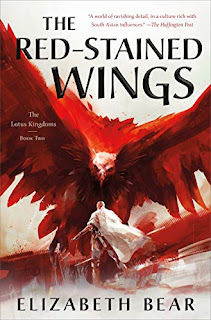 Gail writes a lit of heroic fantasy, along with a cool urban fantasy series, but this sounds like somethingdifferent for her. Enjoy your books. None are in my genre, but the title of The Fifth House of the Heart caught my eye. The cover for the Fifth House looks amazing.